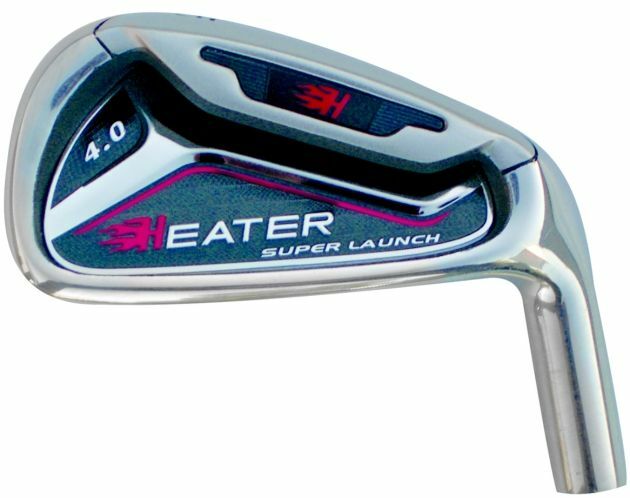 New oversize irons are designed to promote maximum forgiviness in the long to medium irons and accuracy in the shorter irons. 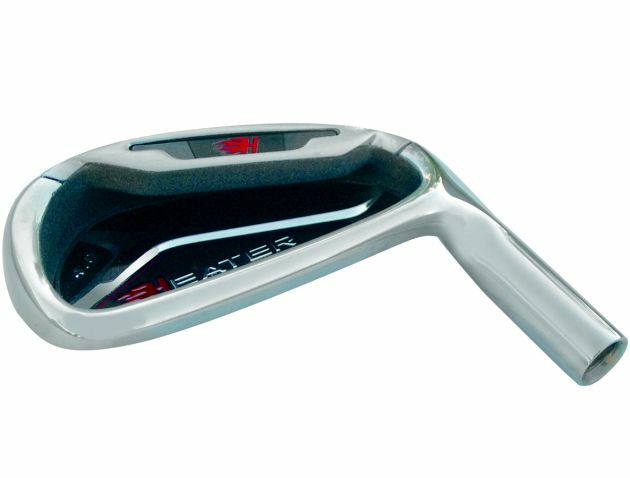 The #3 to #7 irons feature a medium wide sole to create faster ball speed promoting higher ball flight, soft landing and improved accuracy. 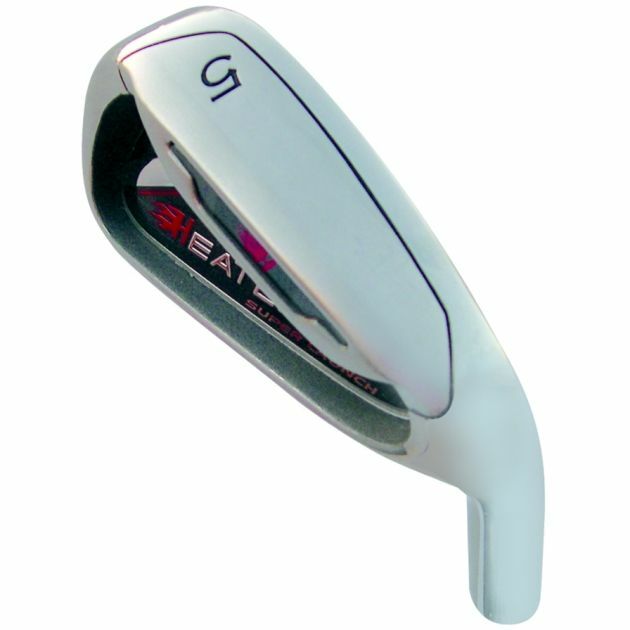 The #8 iron to wedges feature a traditional look but oversize design to promote confidence at address. The deep undercut cavity positions the Center of Gravity deep behind the face for a more solid feel on impact and greater consistency. 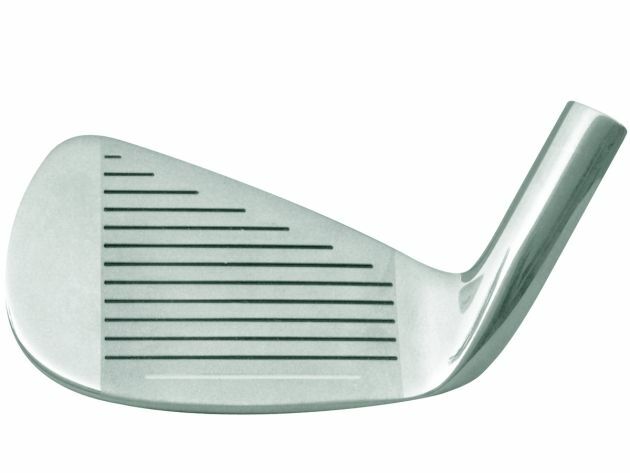 The deeply re-set weight in the cavity is positioned toward the toe and heel for maximum forgiveness on off-center shots. Right Hand: #4 - PW, SW Hosel Bore: 0.370"
Irons are what I expected. Advantages: They have a nice feel and good launch. I hit them a little farther than the Mizuno Irons I was playing with, although they were 10 year old blades.